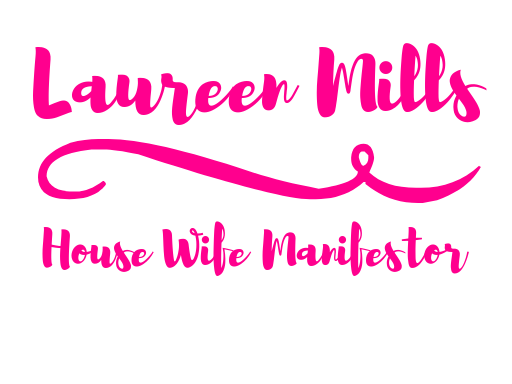 Hi there lovely people my name is Laureen and I've started this blog to share my experiences with the Law Of Attraction! This blog is all about helping people with challenges when it comes to manifesting. My blog is to share love and positivity to help others raise their vibrations!